New Year’s Eve is the perfect time step back and reflect upon the past year and celebrate the future with family and friends. 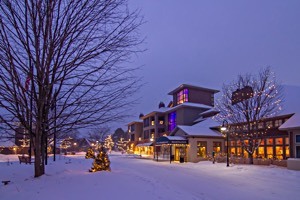 Boyne Highlands is your New Year’s Eve destination with activities and parties for all ages! Enjoy a view of the slopes and a delectable holiday buffet. Open to ages 2-11. Call 231.526.3677 for reservations. View the spectacle from the base of the slopes behind the Main Lodge. Featuring DJ Tunes, Wii games, snacks, and watch the ball drop at midnight.